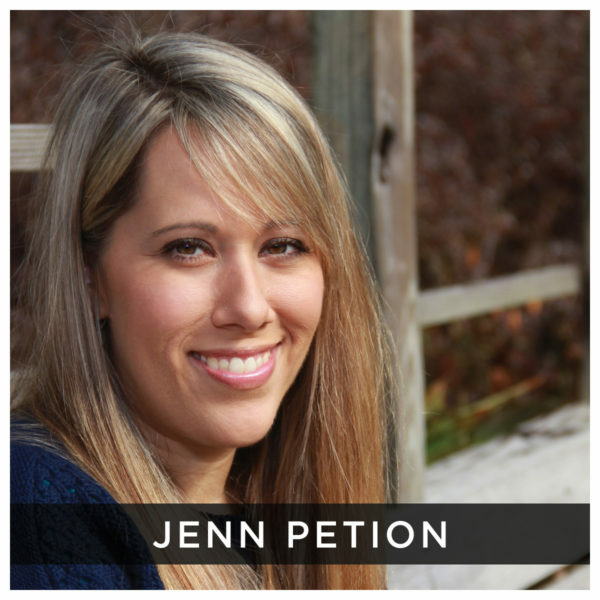 Jenn Petion is the Director of Administration and External Affairs Families First Network of Lakeview (which is our Community Based Care provider). Jenn serves on the Executive team for the Circuit 1 Human Trafficking Task Force, as well as co-chairs the Achieve Escambia Operations Support Team. Jenn has done extensive work in the state of Florida through her career in child advocacy including community and government relations, media relations, legislative affairs and operations. She serves as the Communications Chair for the Florida Coalition for Children and is a system of care reviewer for the Department of Children and Families. She will serve as a non-voting member.